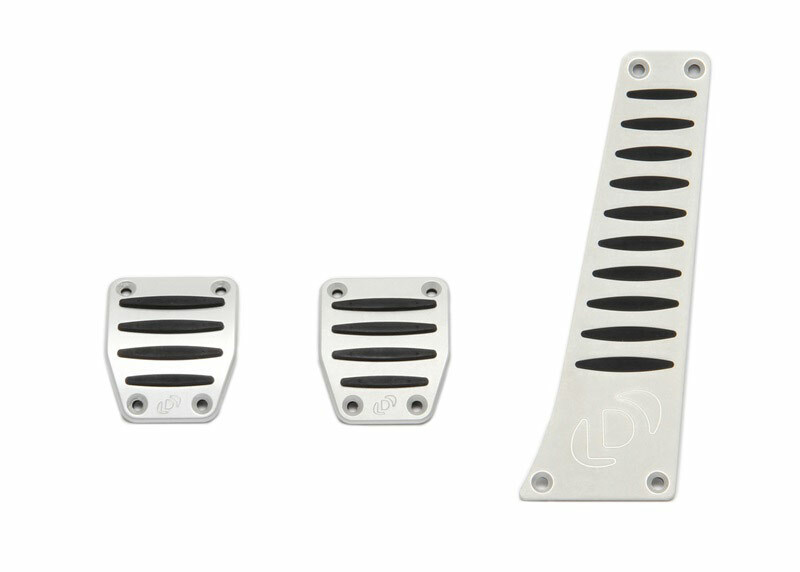 Dinan Pedal Cover Set for BMW Manual Transmission Call 714-582-3330! Please Select Make and Model I checked the application list and verified this part fits my vehicle. 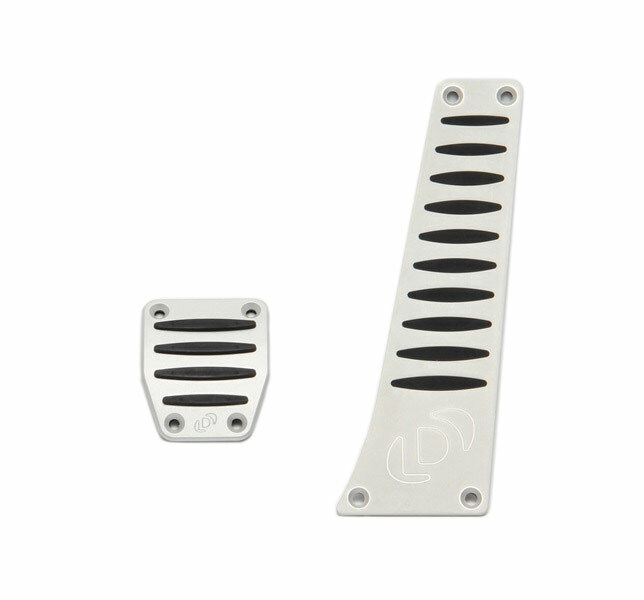 These Dinan Pedal Covers are made with aluminum and rubber to improve aesthetics and grip. They feature the Dinan logo and come with everything needed for installation. Installation requires drilling mounting holes.